Professor Raul Santos (University of São Paulo, Brazil): Why was the mortality benefit in ODYSSEY Outcomes only evident after 1 year of follow-up? 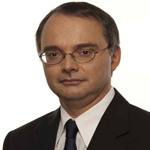 Professor Raul Santos (University of São Paulo, Brazil): What are the key take home messages from ODYSSEY Outcomes? 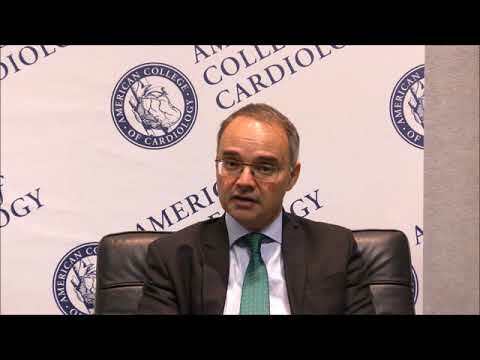 Will ODYSSEY Outcomes change the management of ACS patients? 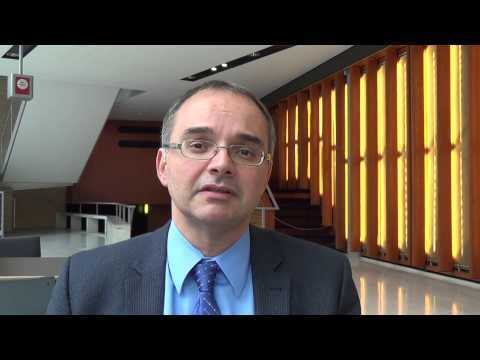 Prof Raul Santos: How can PCSK9 monoclonal antibody therapy be cost effective? 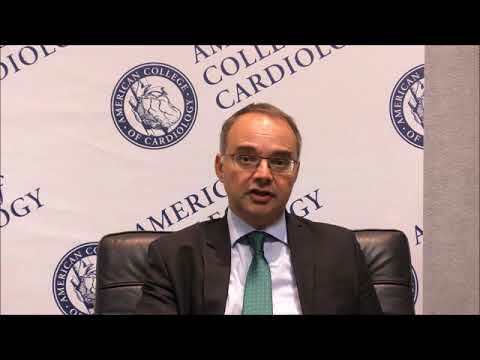 The data from the SPIRE programme, especially SPIRE-1 and SPIRE-2 the cardiovascular outcomes studies was also illuminating. 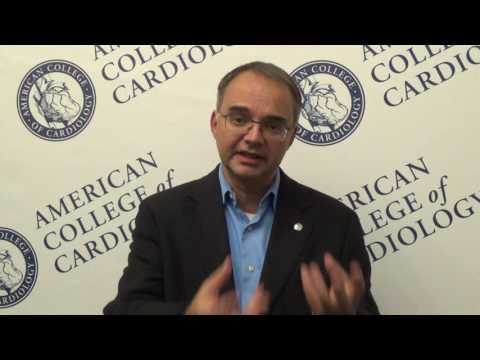 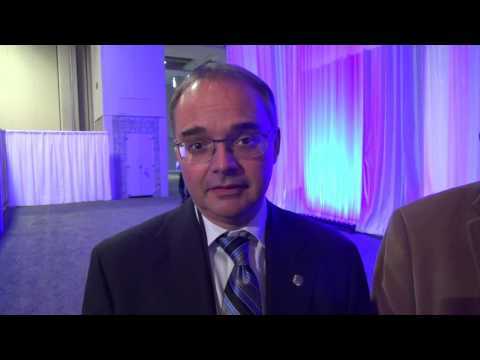 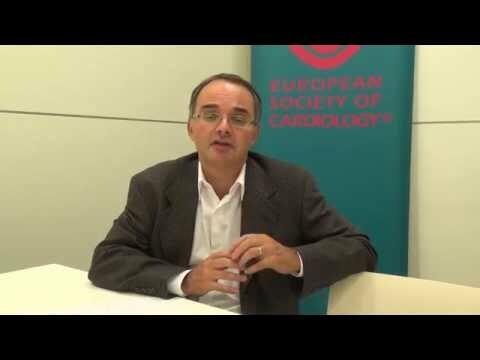 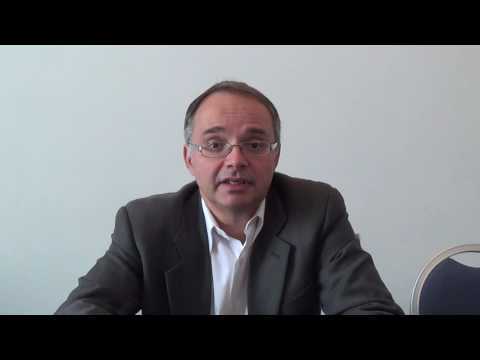 PCSK9 Forum Editor Professor Raul Santos, one of the authors, gives his view. 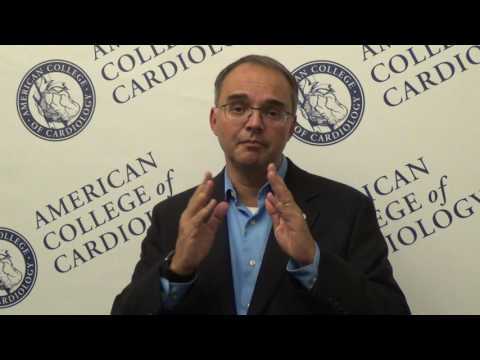 Missing FH: How can we improve FH referral and diagnosis? 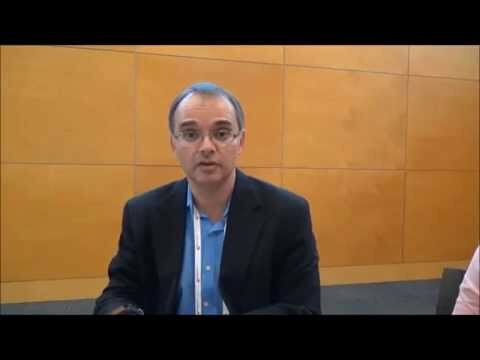 Professor Raul Santos from Brazil says that the new therapies which inhibit PCSK9 to significantly reduce low density Lipoprotein Cholesterol (LDL-C) when given in addition to other cholesterol lowering drugs offer a very important advance in reducing cardiovascular risk in people with Familial Hypercholesterolemia (FH).